Lemon trees are rock star plants, whether grown in containers indoors or rooted in the garden soil. Their leaves are a rich green, their flowers frothy and fragrant. Then there's the bright fruit, attractive on the tree and delicious in your cooking and baking. When you juice a lemon, you've noticed all those seeds. 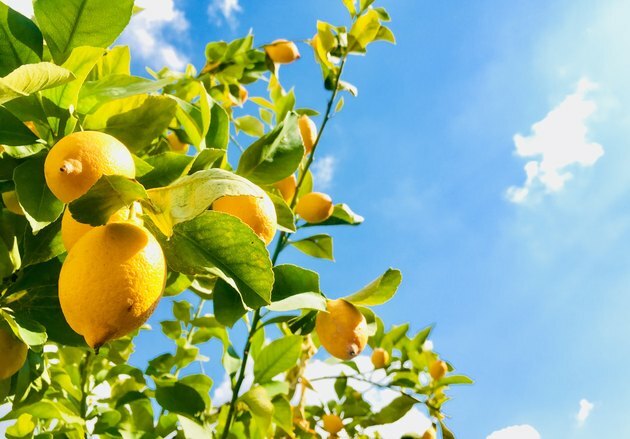 Have you ever wondered if you could turn a seed into a lemon tree? Mother Nature does it all the time, so you have every reason to give it a try. It's the way of all fruit trees: The trees produce fruit that contains seeds to produce more trees, just so with the lovely lemon. A lemon plant grows into a tree that, in time, will hang heavy with yellow fruit. Obviously, nature's intention was for the lemon seeds to fall to the ground and sprout into new lemon trees, propagating the species. But usually whoever is growing the tree doesn't want a cluster of trees growing beneath the first tree's canopy, nor are seeds likely to grow in the shade. But that doesn't mean that growing lemon trees from lemon seeds isn't possible. It is, and the first step is germinating those seeds. The instructions for germinating lemon seeds are not complex, but keep in mind that the process doesn't work as you hope every time. That's why nature puts more than one seed inside a lemon. You'll want to use a small grouping of seeds, too, when you try growing lemon trees, just in case. The first thing to do when you are planting lemon seeds is to remove a few from an organic lemon. Pick them out and soak them overnight in water. Prepare several small containers with moist potting soil and plant a few seeds in each about 1/2 inch under the surface of the soil. Use plastic bags to cover each pot and keep the moisture in. Then, place them in a sunny site until you see a lemon tree sprout. This sounds faster than it is. Germination can be quick or it can take months. You'll want to keep the soil moist during the entire wait by spraying the top of the soil with water. Once the seeds sprout, take off the plastic bag but keep the pot in or near a sunny window. 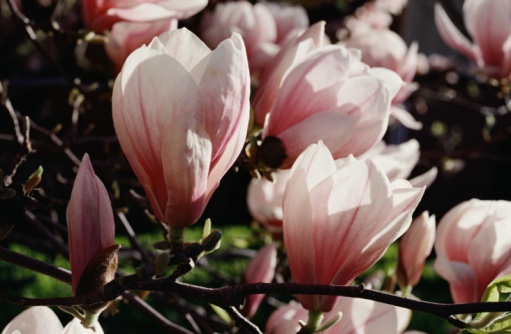 Once a seedling has several sets of leaves, you should move it into its own pot and fertilize lightly every month. Keep the soil moist and give the young seedling four hours of direct sun a day. Keep in mind that the time between planting a seed and getting your lemon to flower can be six or seven years. It's also noteworthy that the seed may not produce a tree genetically identical to the mother plant. For this, you'd need to clone the plant by using cuttings, which is the way most lemons are propagated commercially. Is There a Use for Lemon Seeds?